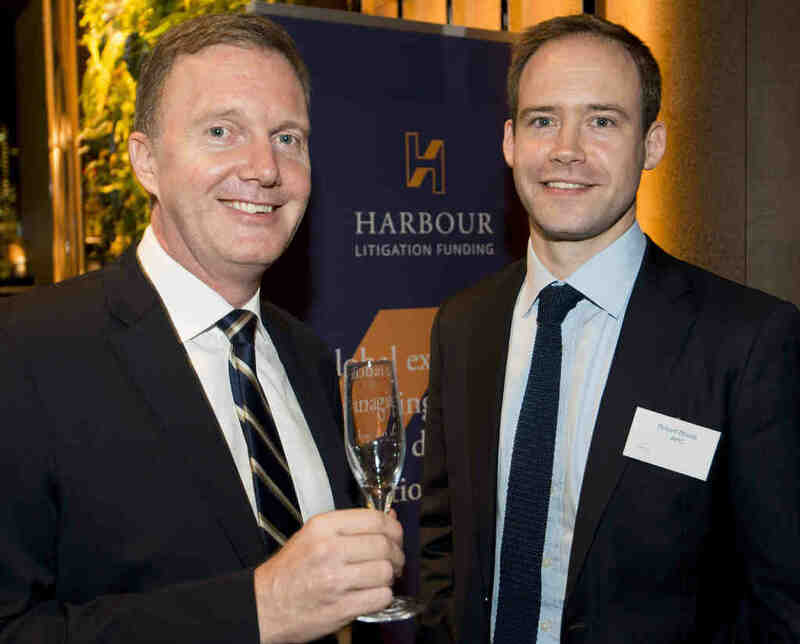 27 October 2015 – Hong Kong welcomed its newest resident, Harbour Litigation Funding, in a convivial evening of drinks and canapes on Thursday evening. 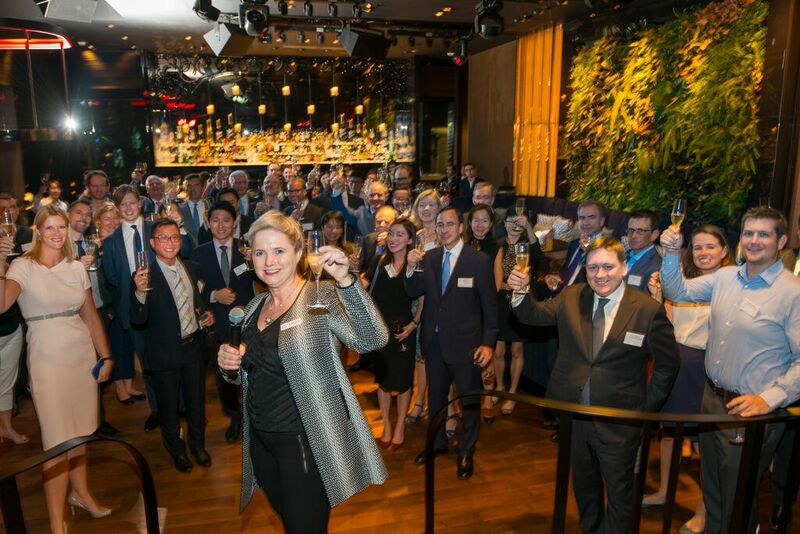 Only days after a Hong Kong Law Reform Commission Working Group unanimously recommended the availability of third party funding for arbitrations taking place in Hong Kong, members of the local arbitration community and practitioners specialising in commercial litigation and insolvency cases, joined together in welcoming the setup of the new office. 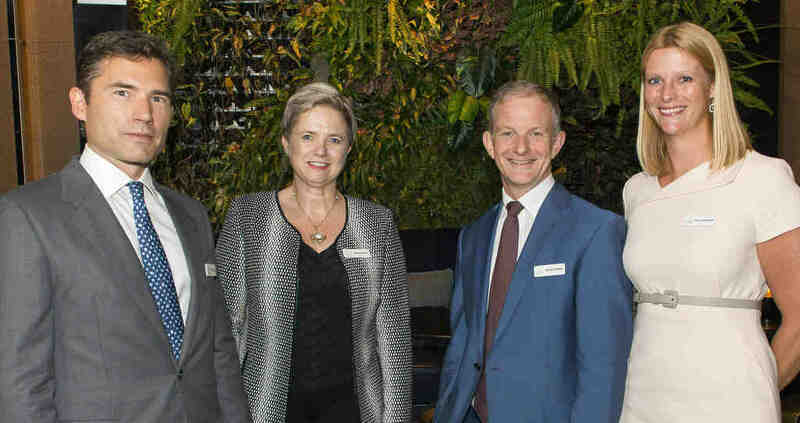 Harbour Founders, Susan Dunn and Martin Tonnby, and Harbour’s CEO, David Palmer, joined Ruth Stackpool-Moore for the celebrations which coincide with Hong Kong’s Arbitration Week, taking place from 26 to 29 October. Third party funding features on the agenda, with a session dedicated to the topic taking place during the headline ADR in Asia conference on the 27th. Having on-the-ground presence in Asia’s commercial and financial hub will further develop Harbour’s fast-growing Asia-Pacific operation which already sees litigation and arbitration claims in Hong Kong, Singapore, Australia and New Zealand as part of its investment portfolio. For further information on Harbour Litigation Fundings Asia Pacific office, please contact Ruth Stackpool-Moore +852 3978 2359.